Kindle Furniture High End Furniture available through Z Modern Furniture Store In Alexandria Virginia. White Glove delivery available in Northern Virginia, Washington DC & Maryland. 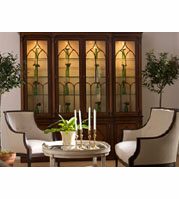 Shop Kindle Furniture on our web site or Visit our Virginia (VA) or Washington DC Furniture Showrooms. 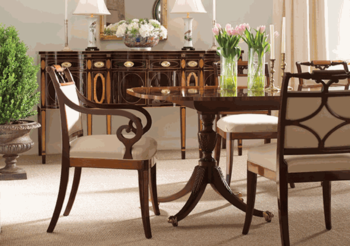 For over 100 years Kindel remains one of the oldest furniture companies in America. Please contact us at 703-941-5042 or email us at info@zfurniture.com with your inquiry.